Come tax season, many individuals and businesses do all they can to reduce their tax burden. Taxes may be reduced by claiming permissible deductions and credits. Seeking to lower your tax burden through these methods is known as tax avoidance, which is a legal process that should not be confused with tax evasion, a federal crime. Tax evasion is just one method of committing tax fraud. Tax fraud is the willful attempt to evade tax law or defraud the IRS. Tax fraud can occur by attempting to evade or defeat paying taxes, filing a fraudulent tax return, or willfully failing to file a tax return or pay income taxes at the designated time. A person who is convicted of any of these acts faces serious felony charges and could face considerable fines and prison time, even if he has never before been found guilty of a crime. Employing the services of a dedicated tax fraud defense lawyer in West Palm Beach can ensure you receive the representation you deserve at this difficult time. Tax evasion is a common type of tax fraud in which an individual purposely fails to report his income accurately, fails to accurately identify himself, or fails to report his income at all to avoid paying taxes. Tax evasion is a serious crime not only because it is a federal felony offense but because it is often comprised of several other crimes, like failing to file a tax return or purposely or incorrectly withholding information or funds from the IRS. Despite corporations being subjected to the highest tax rates, individuals make up 75% of those who commit tax fraud. 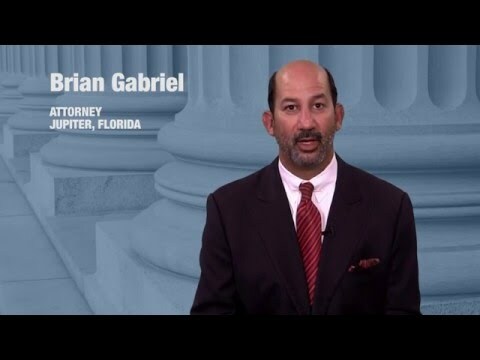 Attorney Brian Gabriel collaborates with individuals and the financial teams of corporations to ensure that their rights are being protected at each turn. Individuals who work in the service industry or are self-employed and paid in cash are the most likely to commit income tax fraud. The IRS may hold those who receive cash tips in restaurants, work at car dealers, as salesmen, doctors, lawyers, accountants, hairdressers, and mechanics to a higher level of scrutiny when reviewing their tax returns. It is not easy to prove that a person willfully intended to avoid paying taxes. The prosecutor must show that an unpaid tax liability exists, that the taxpayer took affirmative action to avoid paying the tax, and that the taxpayer intended to violate a legal responsibility to pay income tax. 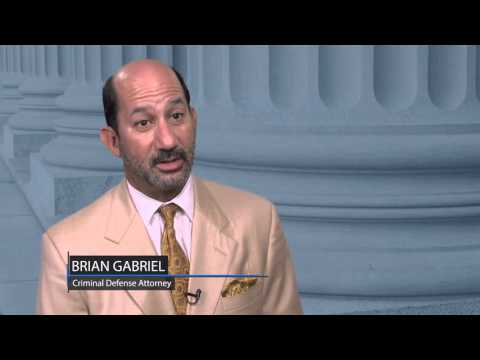 There are many defenses available to avoid a wrongful conviction. 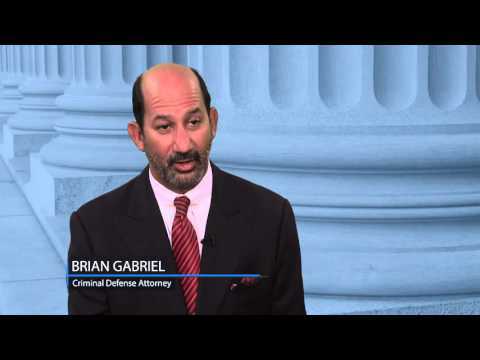 Seek a free legal consultation today by calling The Law Office of Gabriel & Gabriel at 561-622-5575 or reaching out to us online to discuss your tax evasion case in West Palm Beach.